1200 PLATES 1200 Plates Akai AMX & AFX Crib (black, single) vinyl at Juno Records. 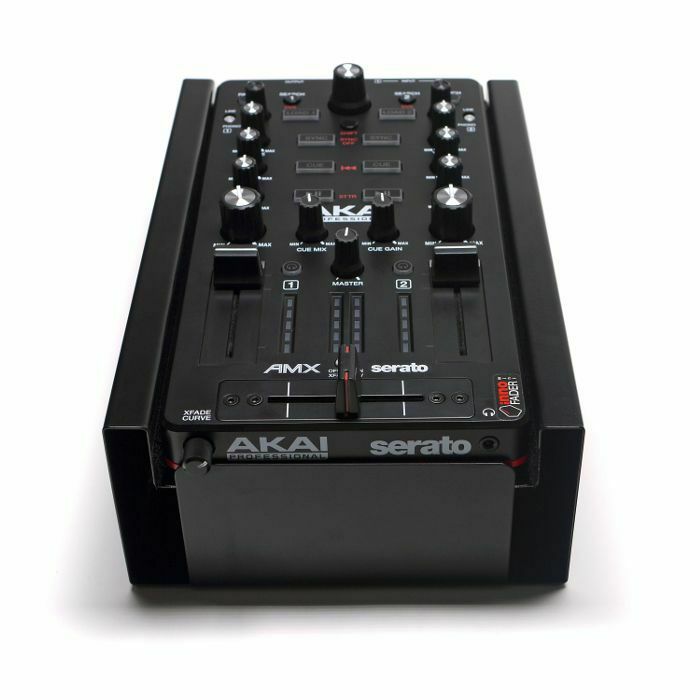 Lines open in 7 hrs 24 mins. 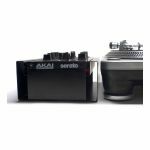 The Akai AMX crib is an excellent addition to the outstanding AMX portable mixer, the AMX crib is made from high quality durable steel and powder coated to a lovely black finish to match the Akai AMX. The AMX crib brings the mixer up to the same height as a standard mixer making it more desirable for any performing DJ and for use with turntables. Four anti slip rubber feet keep the AMX crib in place while the AMX mixer sits extremely snug between the soft cushioned sides which means there isn't any wobbling or movement of the mixer at all. 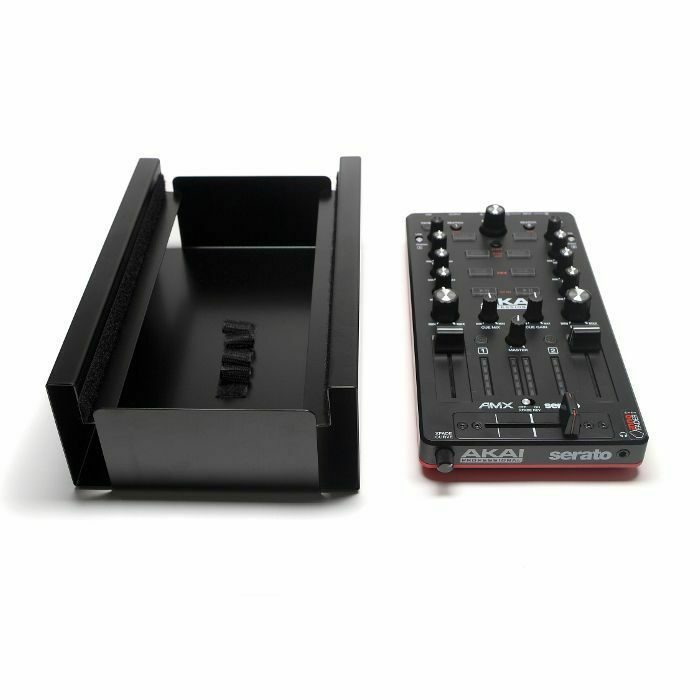 Not only is the AMX crib a fantastic stand but it is also a great solution for transporting your Akai AMX mixer, you simply turn the AMX mixer over and it sits nicely in the AMX crib with all the controls well out of harm's way. 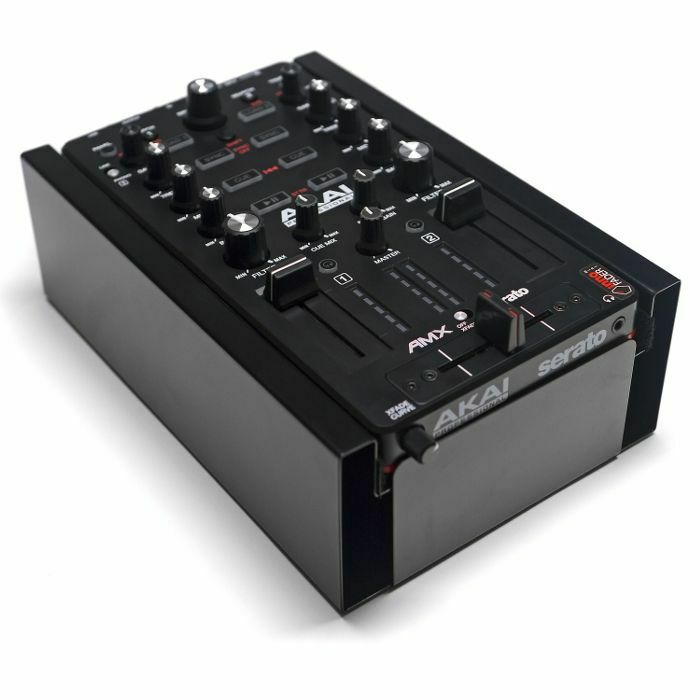 This also fits the AKAI AFX controller perfectly.